Camp is 4 days per week: Monday-Thursday. Children may register for one, two or three weeks. Open to boys and girls ages 4-12 (as of September 1, 2019). Hours are 9:00am-11:30am. Children may bring a bag lunch to eat at camp from 11:30am-12:00pm. Pickup is promptly at 11:30am, unless the child is staying to eat lunch, then pickup is promptly at 12:00pm. 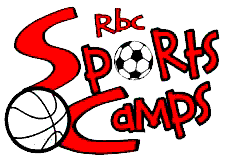 Campers will receive a Sports Camp T-shirt! 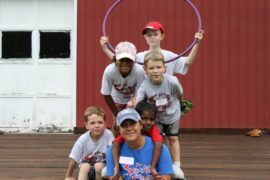 FUNdamentals is offered for children 4-6 years old who may learn about a variety of sports. Children will participate in soccer, T-ball, relay races, obstacle courses and other outdoor games that teach skills they will later use in sports. This group will also have some unstructured free time on the playground. The games will change each week, so even those signed up for all 3 weeks will still be engaged! Variety option is offered for children ages 6-12 years old. Children will participate in a different sport each day. Options may include Frisbee, Lacrosse, Baseball, Hockey, Flag Football, and maybe water games. Refund policy: If your plans change and your child will unable to attend camp, please contact us immediately to request a refund and to allow that space to be used by another child. A full refund will be given if requested before June 1. 50% refund if requested between June 1 and June 30. If you are interested in helping staff Sports Camp, please contact the Director of Recreation (contact info below). There are paid positions available for age 16+ and Student Service Learning (SSL) hours are available for youth ages 12-15. Applications, screening and interview process, and more info are available from the Director of Recreation. Interviews are being held until all positions are filled.  For more information, email (recdirector at redlandbaptist dot org).